Magento is the market leader in eCommerce platform with nearly 30% market share and also the world’s favorite platform to build eCommerce stores. Since Magento is highly complex software, many Magento hosting providers even offer installation along with the hosting services to assist in set the up of the store. Don’t be superflux in joy. The IT installation depends on the type of hosting you are buying. In layman’s term, Magento hosting is an ideal solution to host your Magento developed eCommerce store to offer a fast, reliable and secure website to your visitors. 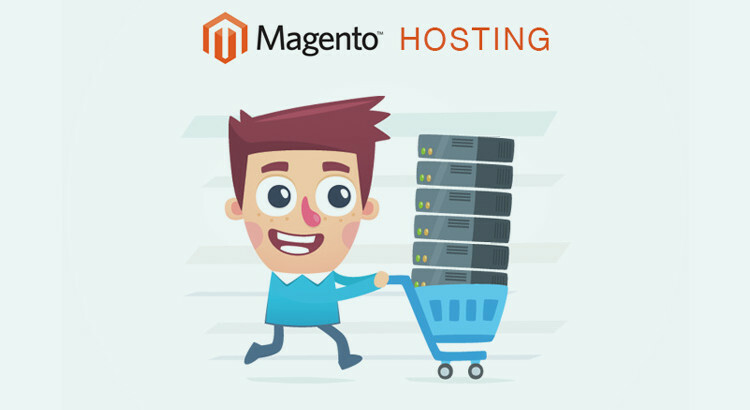 There are basically 4 types of Magento hosting: Shared Hosting, VPS Hosting, Dedicated Hosting and Managed Hosting. What hosting will be best for your online store hugely depends on your budget and requirements. After you evaluate what you want from your store, you can decide which option to go for because certain factors like cost and infrastructure come into play. Shared hosting is the cheapest and is often suitable for small level eCommerce online stores. Imagine living in an apartment complex. You are living in your room along with many people in living in theirs, all under one roof. You have to share the resources with each other, like a guest room, couches, TV, Refrigerator, parking lot, backyard etc. Shared hosting is similar to it. You have to share the hosting elements and resources with everyone including CPU time, memory, and disk space. And you can’t change anything on the server as it will impact other hosting websites. You can only use what the hosting provider has to offer to run your online store. This plan works until you don’t turn out to be big and feel a need to shift from this to VPS or dedicated hosting. VPS Hosting or Virtual Private Server Hosting is similar to shared hosting but varies on certain accounts. Imagine yourself living in a rented condo. There are only a handful of condos per building, and you are responsible for your own condo including its repair and maintenance. You are free to use it as the way you want (as per contract), but eventually its wear-and-tear is entirely your responsibility. Moreover, your allotted resources aren’t shared with anyone, but you. For instance, in a building, there’s a finite space to allow to residents in form of condo. Whether you rent or buy a condo; your space and resources are yours only and your sole responsibility. Similarly, resources such as CPU time and memory are shared by everyone in VPS hosting, but portions of those are allotted to each account that no one else can use, other than the account holder. Dedicated Hosting means you are the sole owner of the server and no one else can host a site on there without your permission. You can host as many sites you want as per the dedicated hosting requirements. Imagine owning a house. The land and the house on it belong to you. You can construct more storeys’ as per your need and requirements because eventually you are going to oversee them and will be responsible for each and everything. You have to see which dedicated hosting you need to go. They come in different plans to suit your requirements and budget. If your website is massive, then you might need a couple of dedicated servers to host your website without producing any errors and scaring your visitors away from your web store. Most people confuse dedicated hosting with managed hosting and consider them the same. Now, there’s a difference and that’s the IT administration provided by hosting providing company to set up and configuring hardware, technical support, patch management, system maintenance, monitoring, and updates. Beside these, it entirely depends on the hosting provider to include other services like backups, load balancing and disaster recovery, vulnerability scans, intrusion detection (ID) and DDoS (distributed denial of service) prevention and mitigation. Note: The pricing of managed hosting differs from the dedicated hosting. Now, how will you know when it’s time to move to next level of hosting if you are starting your website from a shared hosting? When you are living in a small room that serves needs of two people max and you are expecting your future child soon or your parents are coming to stay with you as their retirement is around the corner , then it’s time to think for a bigger space; a condo. Yes, you can move to a house, but you will eventually need to have a budget for that. Condo, however, is way cheaper. As discussed earlier, when your website becomes popular it demands more CPU time and memory – and VPS hosting is your best bet. Living in an apartment doesn’t give you a permission to change anything over there. For instance, you want to use wallpapers on the wall and make it more decorative but can’t do it. However, in a condo, you can do it as you want, until and unless you don’t harm the property. Sometimes, you require software to upgrade your website with certain functionalities, but sadly, it’s not available in your shared hosting. However, upgrading to VIP hosting gives you the freedom to use the software within your allotted space as you can install your desired software. When to move from VIP Hosting to a Dedicated Hosting ? Talking about the condo analogy, moving to a home gives you a complete freedom to do whatever you want. You get the freedom to do certain things like using your desired software, but still, there are limitations to what you can do. For instance; you can’t set-up your own GYM or can’t play a band there. The nose will certainly annoy people living in the others condos of your building and they may end up complaining about you to the building officials to halt your activities. Now look at this way; your friend wants to move in with you as he’s broke and doesn’t have a space to live. You can’t allow him to move as you have no space for him in your condo and you can’t build an extra storey to help in his hard times. But with the house, you can. You can build as many storeys’ as you want (civil laws differentiate from place-to-place). When you moved to a condo, you were happy; but now, you have more members in your family and your condo can’t host everyone with a good space. Your home gives you extra bathrooms, rooms, big hall and backyard to play with your kids, dogs and can host a BBQ party. VPS are best for mid-sized eCommerce stores. They can host many sub-domains, too, but that doesn’t make it’s great for big web stores. The CPU time and memory stay limited that restricts companies to run its online store on VPS hosting for a longer time. Often it’s noticed that when a person runs a busy website (traffic), then it creates a problem for other websites because the pressure starts getting on the server and eventually all websites hosting on it suffer. With increasing popularity, your traffic will eventually grow many folds and that will force you to shift to dedicated hosting, where you are the sole owner of all the CPU time and memory and you don’t have to compromise with anything, anymore. Which hosting providers are best in the industry? Kinex Media is a globally renowned Magento development service provider that understands what service provider will remain best for your online store. Undeniably, every ecommerce store has different needs and budget that can’t be complemented by others just for the sake of saving money and resources. We understand our client’s idea, vision and gather all the information to properly understand what the website can turn into in the future. It involves detailed market analysis because it helps us to suggest, which type of hosting will be suitable for your online store, without needing to switch from Shared to VPS or from VPS to Dedicated Hosting for a good amount of time. What are the best Hosting Providers that We Recommend? 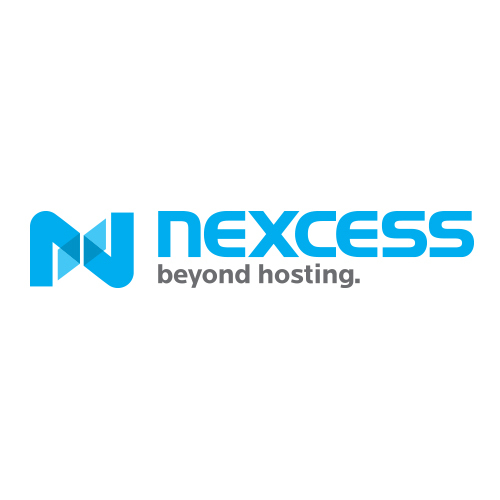 Nexcess is a leader is providing next generation Magento hosting at the competitive prices. They have groomed countless businesses by offering SIP (secured Isolated Platforms) plans that are stable, secure, and scalable built-in Magento 1.x and 2.x hosting solutions. Comes with the great built-in features, you can optimize your Magento store on Nexcess server to skyrocket your eCommerce sale and extend the roots of your web store. 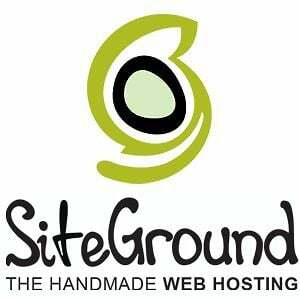 Founded in 2004, SiteGround paved its way to becoming one of the most secure, reliable and trusted Magento Hosting service provider with countless clients under its belt. The Magento Community Edition of the company offers realistic and secure Magento hosting service that is powered to enhance yours and your customers’ shopping experience by many folds. 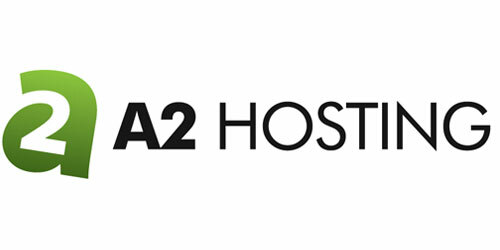 Incorporated in 2003, ‘A2 Hosting’ offers features that developers love and are business friendly. Keeping close attention to the emerging technologies and marketing trends, ‘A2 Hosting’ brings relevant and universal changes to the server to support the current and upcoming changes for the perfect turnout to your eCommerce store efforts. 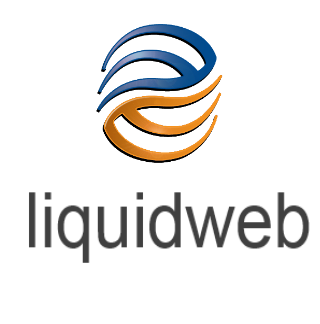 Liquid Web is serving in the web hosting industry for over last 17 years and is widely known to fuel the business with fast loading, secure, reliable and powerful Magento hosting platform. The company has built a strong infrastructure with the mission to power mission-critical websites and applications and is committed to offering a realistic and memorable experience not only to businesses but to shoppers as well.